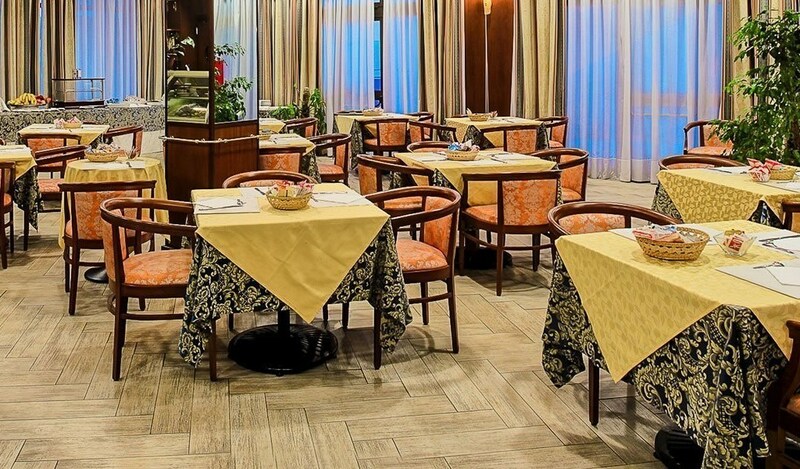 Our Restaurant offers specialties that are prepared daily , using the best material the season has available. 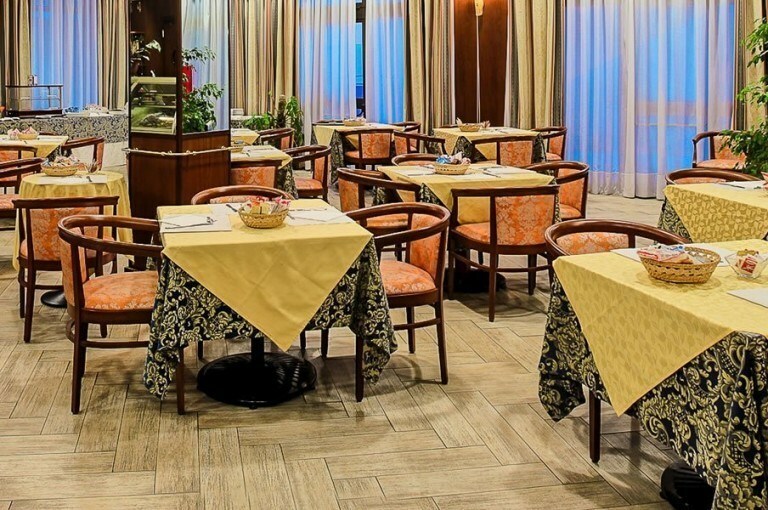 Every day you can choose between pizza’s and typical Mediterranean cuisine with some incursions into the Sardinian culinary traditions. 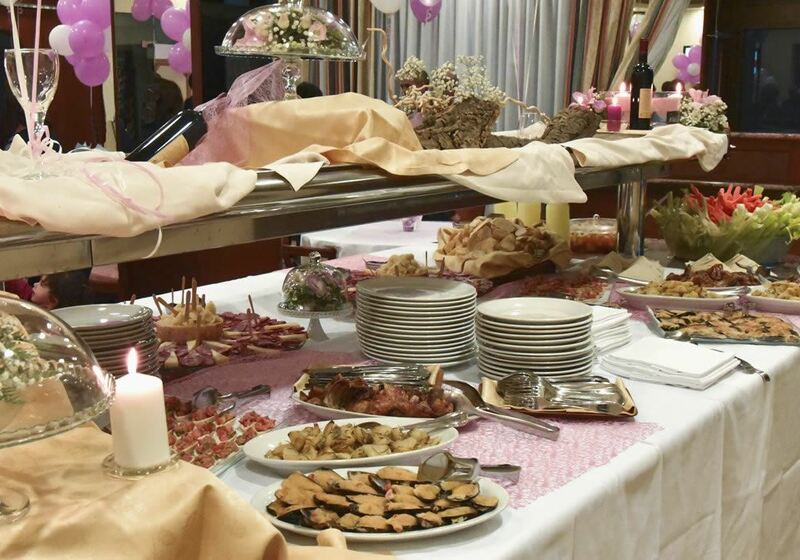 Our finesse makes our restaurant an ideal location for Banquettes, Ceremonies, and Buffets for up to 150 participants. 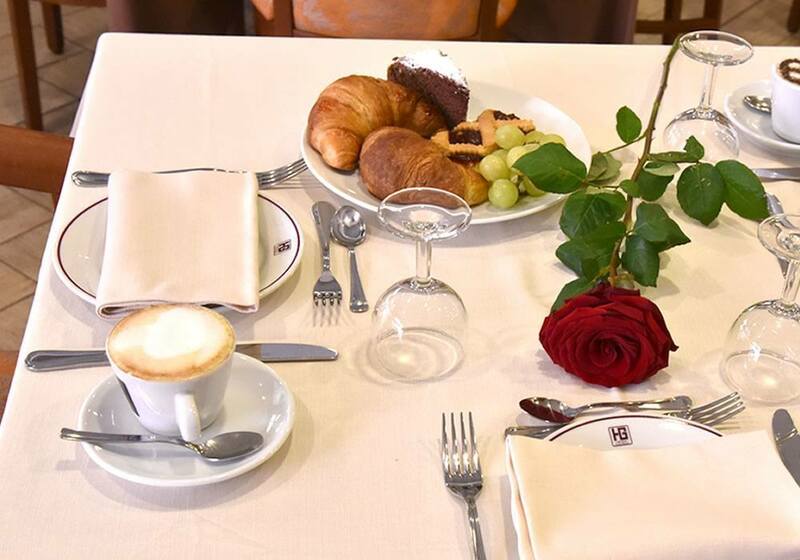 Every morning our guests enter an elegant and luminous space to enjoy the best of breakfast buffets with a variety of exquisite foods, such as cakes, sweets and warm and crisp croissants. The space is also an ideal setting for small ceremonies and receptions.